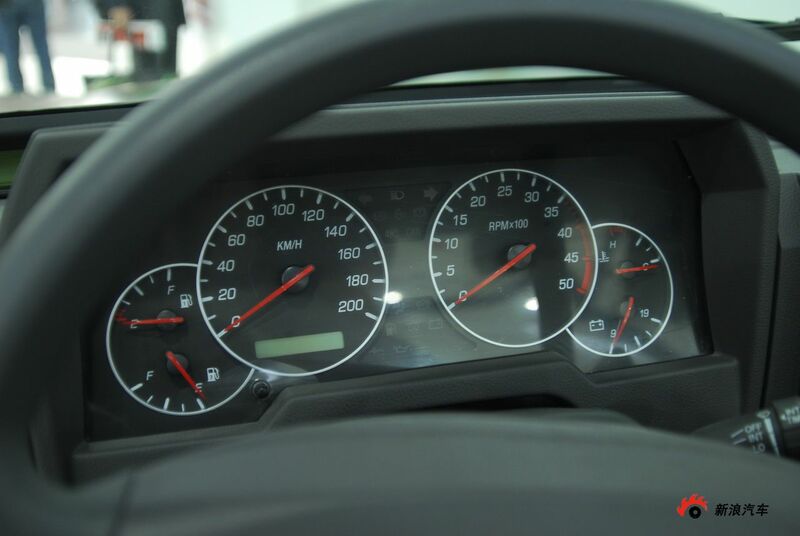 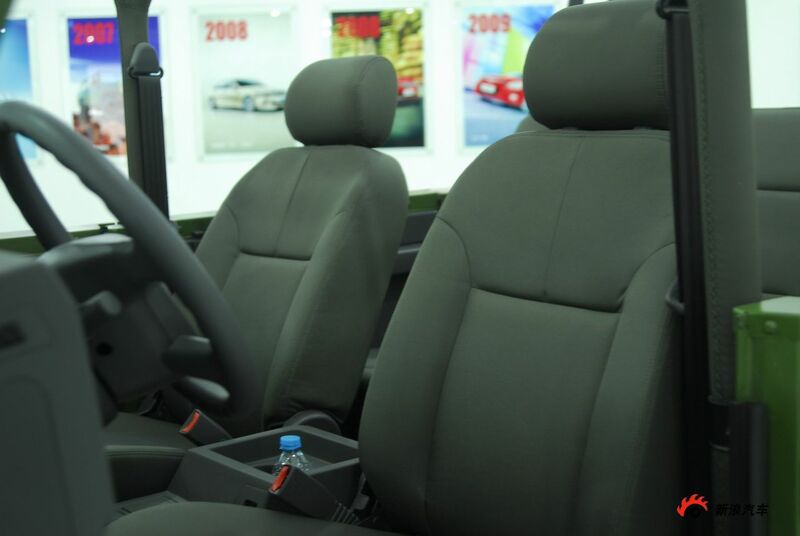 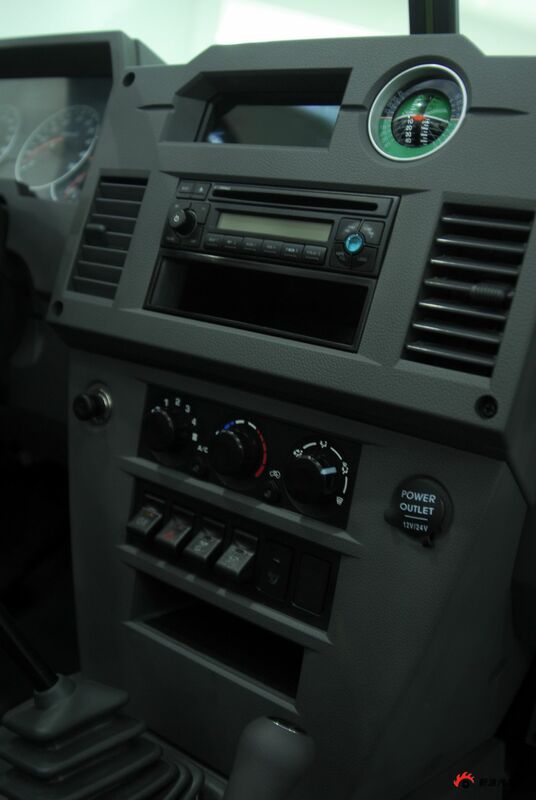 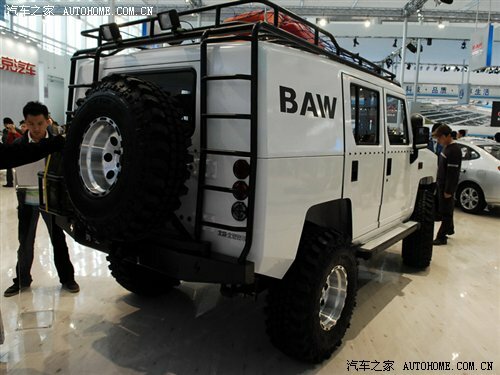 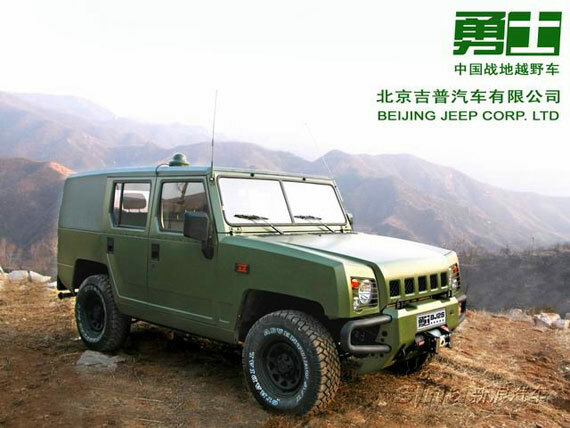 One of country’s major automobile producer, the roots of the company goes back to 1958 when Beijing Auto Works introduced its Jingganghsan sedan soon to be followed by the Beijing CB 4, a V8-engined convertible and limousine. 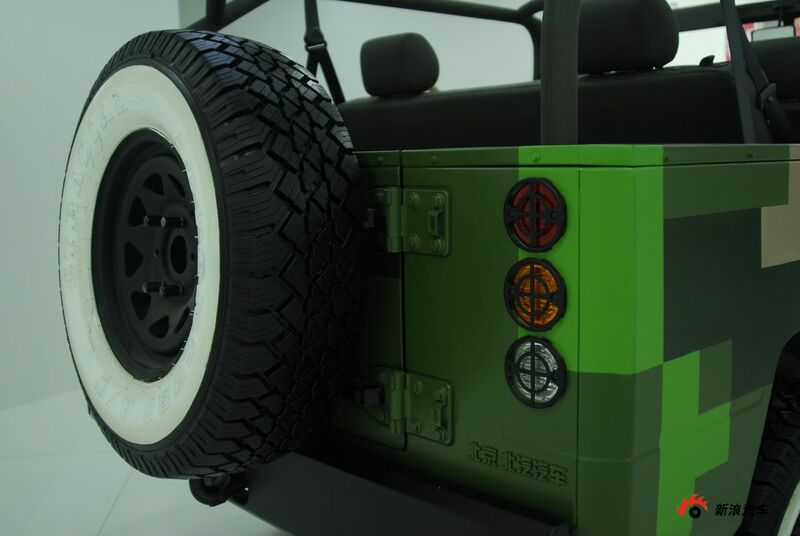 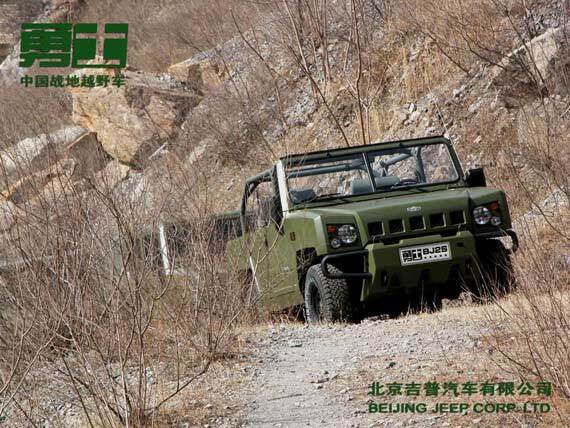 This company was chosen to manufacture the locally designed 4wd jeeps which replaced outdated American off-roaders and the Russian GAZ. 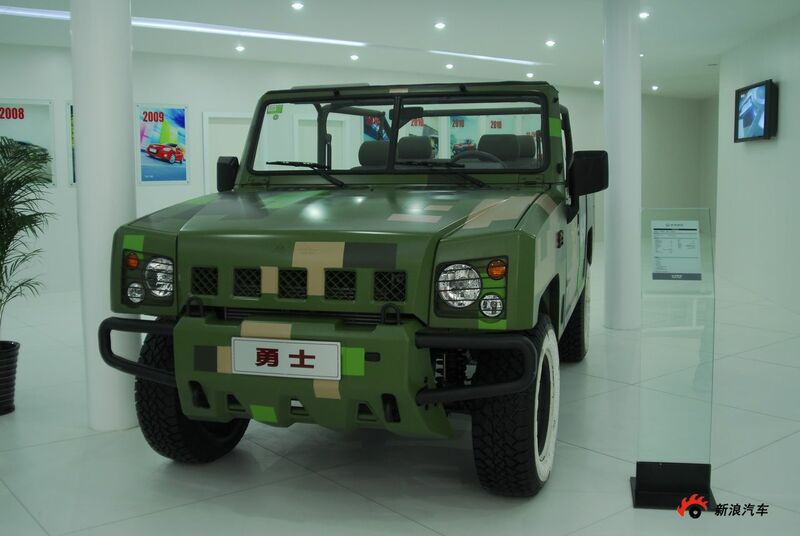 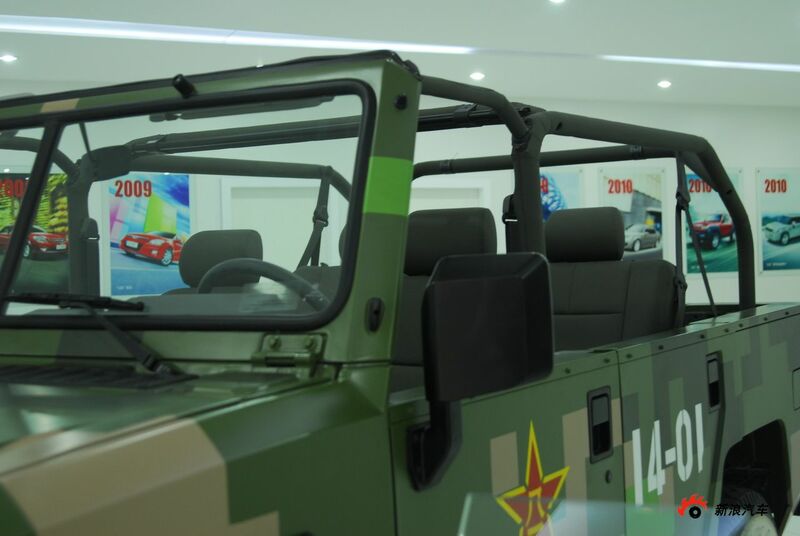 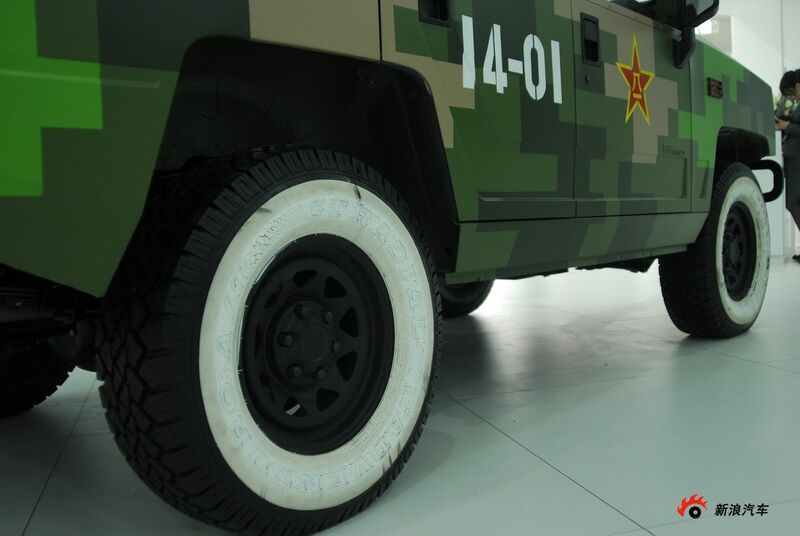 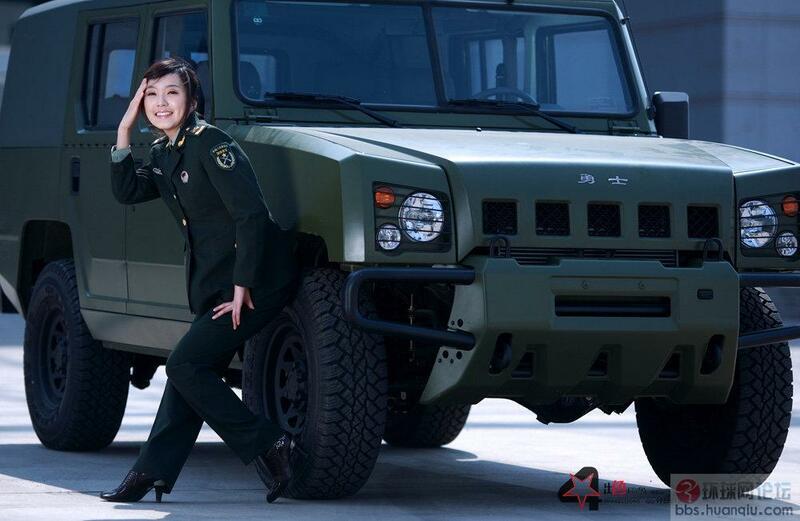 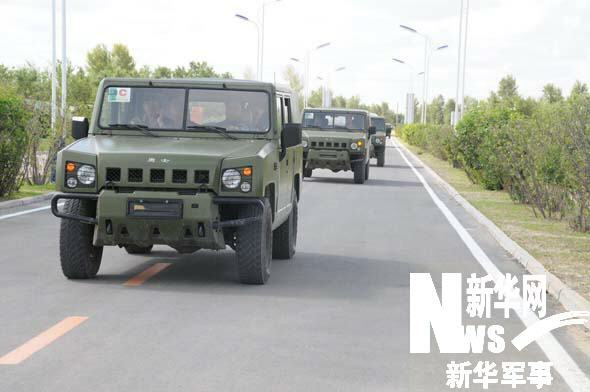 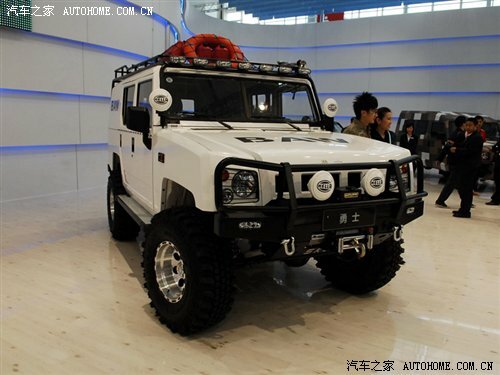 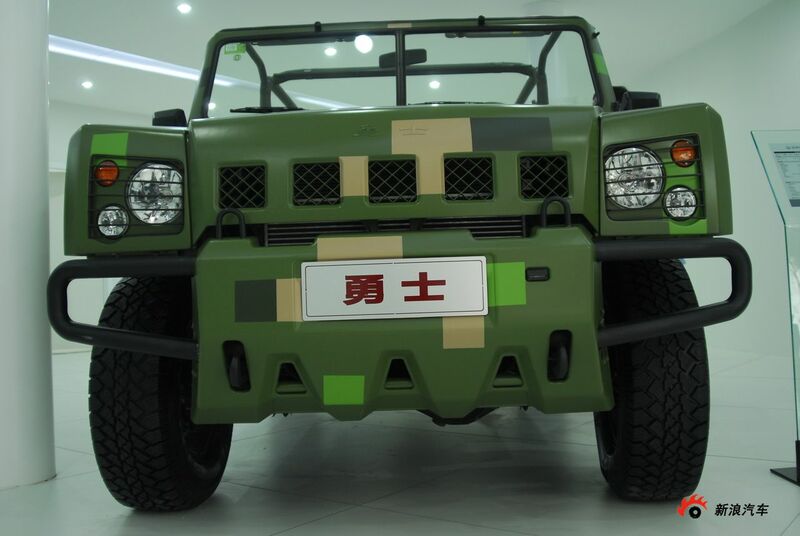 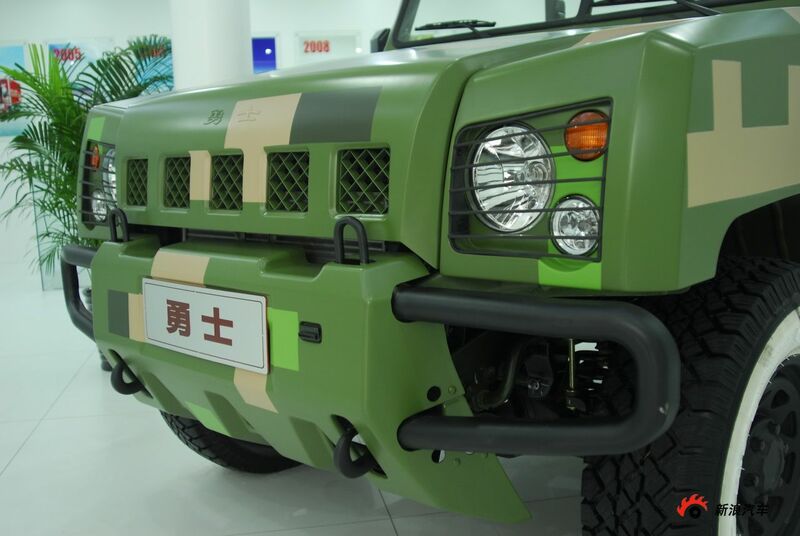 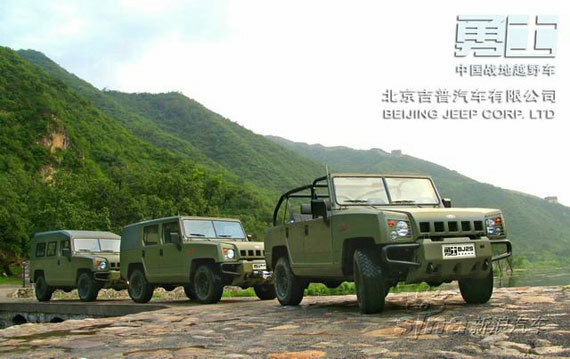 The Beijing BJ210 and its bigger brother, the BJ212 became the standard military vehicles for decades to come.